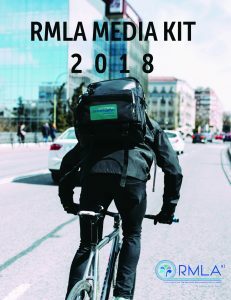 RMLA’s Reform or Transform conference presents an exceptional opportunity for you to align your brand with the individuals and organisations tackling the most important issues of our time. Sponsorship opportunities are now available – but they are being snapped up fast! Don’t miss this excellent opportunity to stand out as a thought leader – make your brand synonymous with the long-term thinking behind the concept of this year’s conference, Reform or Transform. 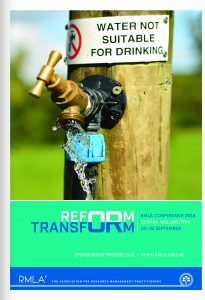 The Reform or Transform sponsorship prospectus is available here. Russell McVeagh is New Zealand’s premier commercial law firm. With nearly 350 staff and partners across both Auckland and Wellington offices, our lawyers are the best in their fields and recognised internationally for their expertise. We provide strategic, commercial advice to financial institutions, public sector agencies and multi-national companies, assisting our clients with their most complex, challenging and high-profile transactions. 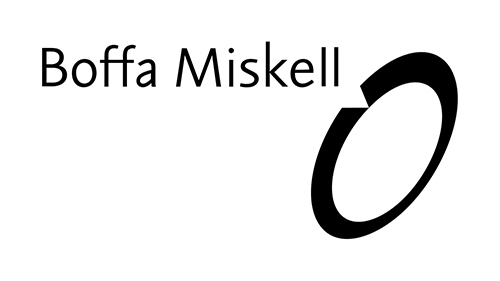 Boffa Miskell, a leading New Zealand environmental planning and design consultancy, has offices in Auckland, Hamilton, Tauranga, Wellington, Christchurch, Queenstown and Shanghai. We work with local and international private and public sector clients across planning, urban design, landscape architecture, landscape planning, ecology, cultural heritage, graphics and mapping. Our reputation is built upon 40 years of professionalism, innovation and excellence. Through our association with a significant number of groundbreaking projects, we have helped shape New Zealand’s environment. Since 1988, Isthmus has been pioneering the design of culturally meaningful, enduring, healthy and inspiring environments. The firm’s works of architecture, design planning, landscape architecture and urban design are interwoven with common threads of commitment – to the creation of vibrant new communities, healthy new ecologies, and built environments that are simple in their expression yet rich in authenticity, value and culture. Isthmus’ people are some of New Zealand’s best landscape architects, architects and urban designers committed to design excellence, place-making and sustainable practices. Our aim at Waikato Regional Council is to make our region, the mighty Waikato, the best it can be. A healthy and sustainable environment. An economy that’s going places. Communities that are as resilient as they are vibrant. Together with iwi, we care for our place and its people. But we can’t succeed on our own. Working together is at the heart of how we do things and it’s these partnerships that are key to forging an exciting future for the Waikato. Auckland Conversations is a public engagement event and online media channel that presents both international and national keynote speakers who are leaders in their areas of expertise. Auckland Conversation events inform and inspire citizens and key decision-makers on the strategies and initiatives that are being implemented by Auckland Council and facilitate stimulating discussion and debate around possibilities for the future. Since 2007 over 90 speakers have visited Auckland and more than 155,000 people have now attended Auckland Conversations events. Bell Gully is consistently recognised as New Zealand’s leading legal firm. Our top-ranked resource management team has a solid reputation for achieving results on complex and large projects, meaning they are in hot demand for significant projects that are shaping major cities. The team’s experience in large scale infrastructure, commercial development, transport, energy, mining, housing, coastal development, water, and climate change issues provides our clients with leading expertise, no matter what the issue or project. Kensington Swan’s team of planning and environment law experts work across New Zealand on resource management issues from large infrastructure projects to small resource consent applications. We provide pragmatic advice to applicants, regulators, submitters, private companies and government entities on projects, changes to legislation, national and local authority planning documents, enforcement and due diligence. The firm’s strong property, construction, public law and Maori legal practises enable cross-disciplinary approaches to resolve infrastructure and commercial challenges. 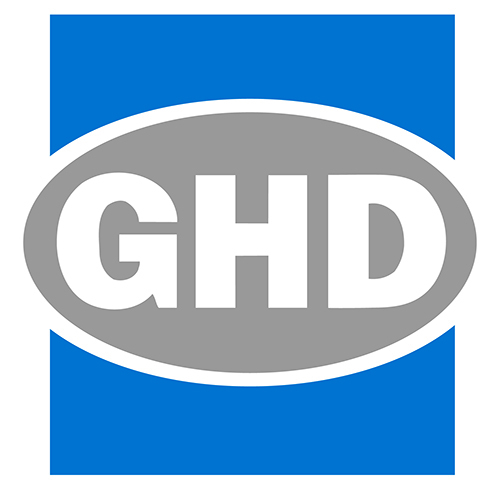 GHD is a leading global professional services companies operating in the markets of water, energy and resources, environment, property and buildings, and transportation providing engineering, interior, architecture, environmental and construction services to private and public sector clients. Our business is driven by a global connected network of 8,500 professionals dedicated to delivering imaginative thinking and exceptional client service. Our people are united by the core values of Safety, Teamwork, Respect and Integrity. Renowned for its expertise in environment, planning and natural resources law, Anderson Lloyd handles domestic and international projects, ranging from individual consenting issues through to proposals of national significance. Recent successes include a wide variety of projects in the energy, mining, property development, agribusiness, aquaculture, conservation and tourism sectors. Anderson Lloyd operates across a broad range of sectors, representing public sector agencies, mining, primary industry, energy, infrastructure and land developers, iwi, conservation, and recreation groups. Bentley & Co is a professional resource management services practice with a long and proven track record for assisting clients to achieve their objectives. Defined by our adherence to the highest professional standards, Bentley & Co. combines insight, intelligence, experience and practical knowledge with rigorous processes to establish the best possible position for our clients. Our extensive client list includes government agencies, corporate and other private sector clients, as well as network utility, institutional and community organisations. in the area of Ecological Economics, focusing on the interface between the economy and the environment, how these systems interact and influence each other. MinterEllisonRuddWatts is a top tier New Zealand law firm known for providing clients with technically excellent legal solutions and innovative advice. We are trusted advisors and work alongside our clients to ensure success. We are proud to be a New Zealand law firm offering a global outlook. Our offices in Auckland and Wellington are able to access an international network through the MinterEllison Legal Group, a leading firm in the Asia-Pacific. The firm supports numerous charitable endeavours and organisations through its pro bono and fundraising initiatives. With 51 partners and 200 legal staff across three offices in Auckland, Wellington and Christchurch, Chapman Tripp has the resources and experience to advise on all areas of New Zealand law. Our national environmental, planning and resource management team advises on commercial, residential and industrial projects, land use planning, infrastructure development and consenting. We help our clients navigate the legislative and regulatory approval processes relating to environmental impacts to ensure their major projects are delivered efficiently and on time. 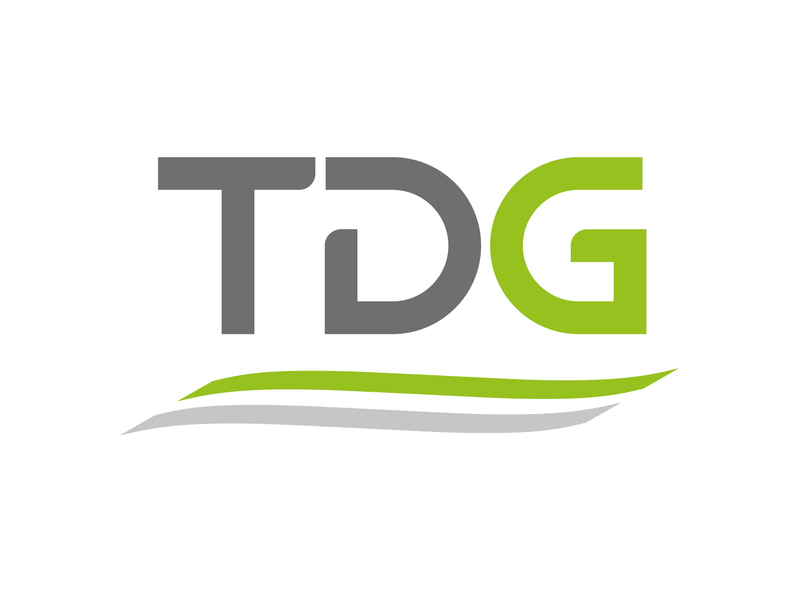 TDG is New Zealand’s largest specialist transportation engineering consultancy offering a full range of professional services in transportation: engineering, planning, modelling, analysis and design. With offices throughout the country and now in New South Wales, our work spans large and small developments, in both the private and public sectors. Wherever people and transportation meet, that’s where we are. Making that meeting point better, is what we do. Creating remarkable journeys – that’s what drives us! Our success comes from being able to provide broad solutions which include transport-land use integration as well as traffic assessments that consider public transport, walking, cycling and driving. This forward and future thinking positions our clients to achieve today’s goals but are prepared for future implications. Flow’s dedicated team of consultants have the versatility, experience and know how to help ensure high quality and on time delivery.